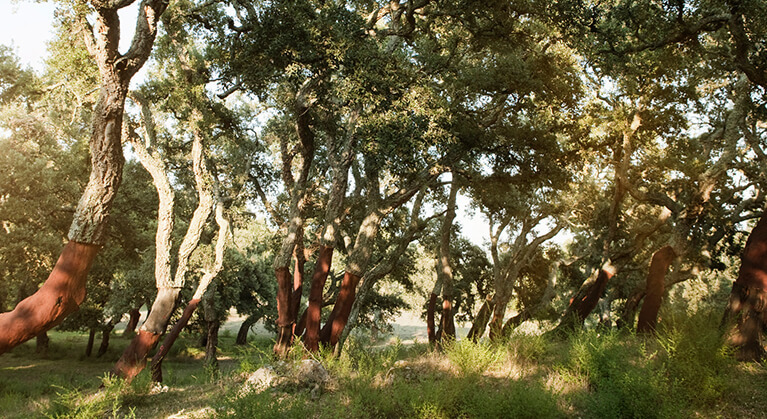 Cork oak extract is at the heart of BIRKENSTOCK NATURAL SKIN CARE. As with the original BIRKENSTOCK -shoe- footbed, it is the principal raw material of the product range. Suberin has a role of utmost importance: its special net surface structure gives the cork distinct elasticity and has a clear lifting effect in our products. The result: the skin is lastingly and visibly smoothed with regular use. The multi-active cork oak complex that was developed as a result reduces skin redness, stimulates collagen formation and is effective against free radicals. 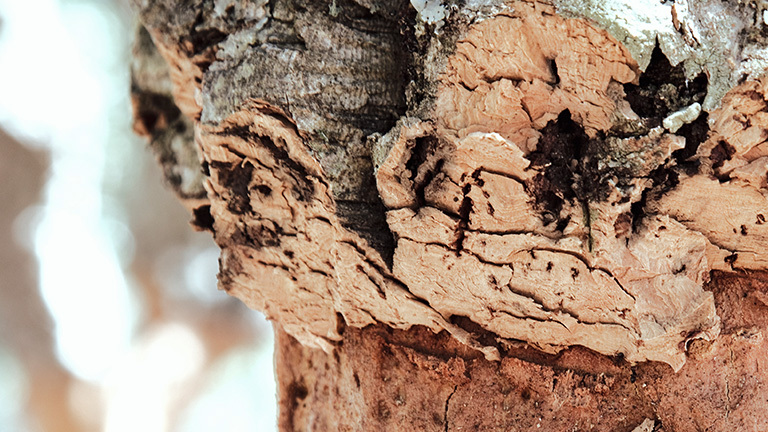 Studies suggest that cork oak has existed for around 60 million years. Natural and planted stock of the evergreen broad-leaved trees grow in the western Mediterranean – primarily in Portugal. The first harvest takes place when the tree is around 25 years old. For use in cosmetics, the first harvest is made only from the age of around 43 years, as older cork has a particularly rich nutritional value. From this point the trees can be harvested for around 150 years at intervals of nine years. This ensures that it is of the highest quality as well as supporting sustainable cultivation. 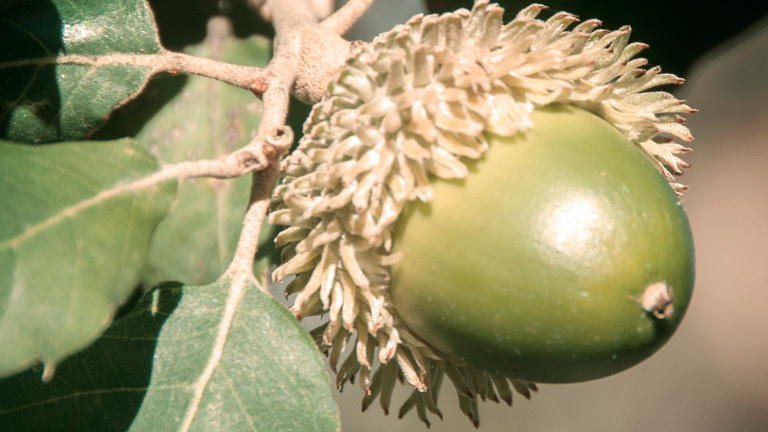 Mediterranean cork oak forests are not only of immeasurable value for humans due to their renewable natural resources; they also represent a special ecosystem that offers a preferred habitat for many species of animals. What's more, they also act as an essential lung for the earth. The forests have a huge capacity to take in CO2 and help in the fight against global warming. 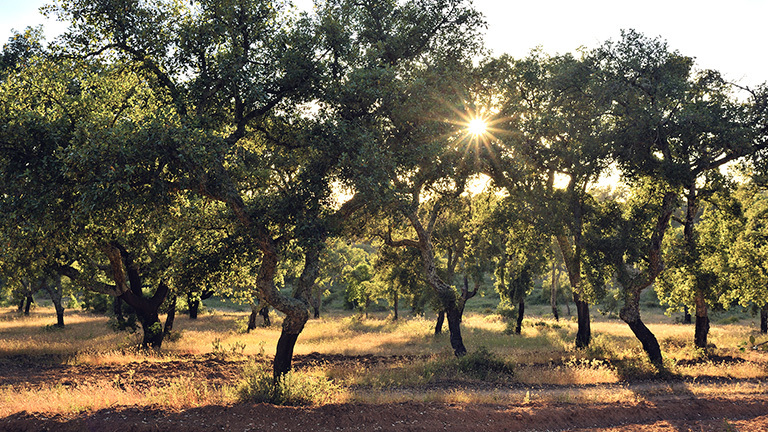 For BIRKENSTOCK NATURAL SKIN CARE the responsible cultivation and sustainable protection of cork oak forests is a top priority.